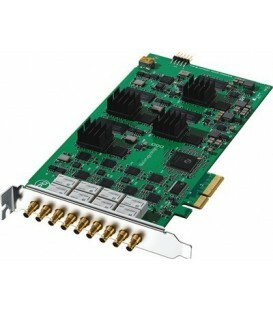 Blackmagic Design DeckLink Duo 2 is a versatile video I/O card for professional video workflows. 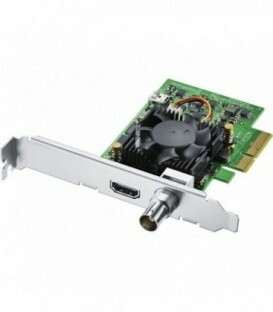 With the DeckLink Mini Monitor 4K from Blackmagic Design you can play out 4K content to high-resolution monitors and recorders in real-time from your compatible edit system. 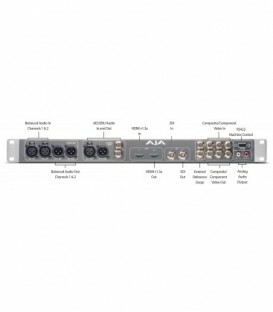 Kona 3G Features: 10-bit Uncompressed Video I/O - HDMI 1.4a Support for 3D Workflows - Multi-channel Audio Mastering - 16-channel SDI Embedded Audio I/O - Real-time Hardware-based Conversion - SD/HD Hardware Downstream Keyer and much more. 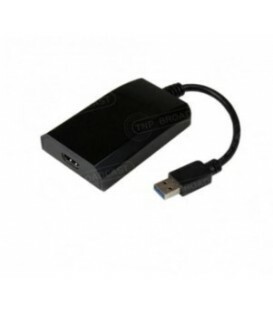 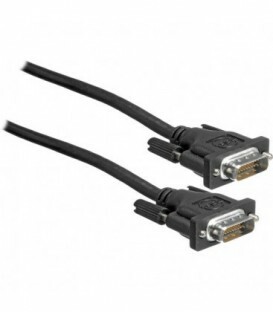 Kona LHi Features: Convert Formats - Legacy Analog or 3G/HD/SD-SDI & HDMI - Breakout Cable - Optional Breakout Box. 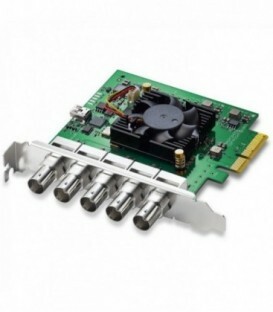 DeckLink Quad inc. 4 SDI inputs and 4 SDI outputs that can be switched between SD and HD video formats. 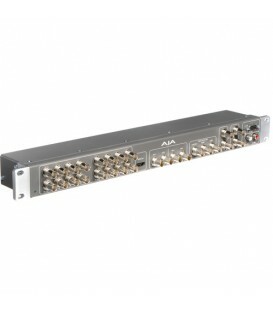 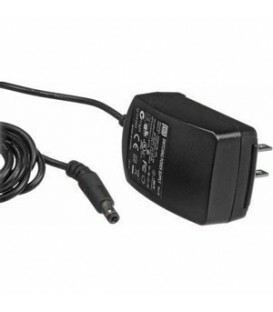 Features a built in watchdog timer under API control with bypass relays. 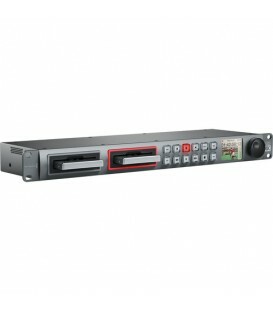 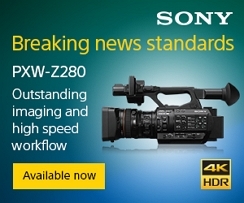 Each SDI input/output is independent to allow different video standard. 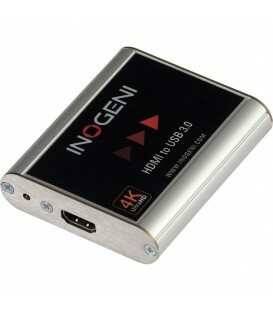 1RU External Breakout Box for KONA 3G. 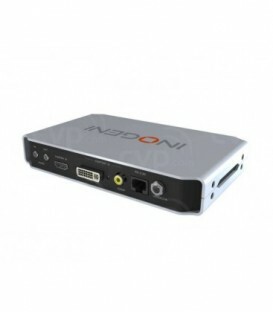 1RU External Breakout Box for KONA Lhi. 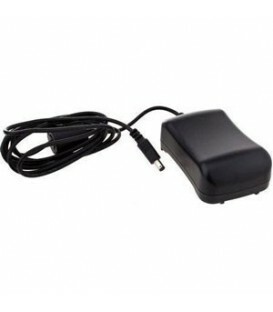 1RU External Breakout Box for KONA LHe - Les. 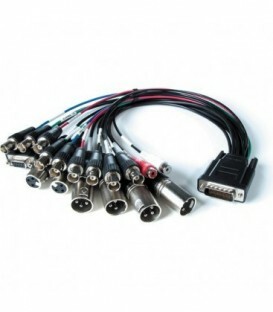 Optional 5 Meter breakout cable for KL-Box-LH. 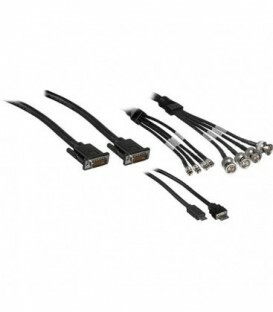 Optional 5-Meter tether cable for Io Express. 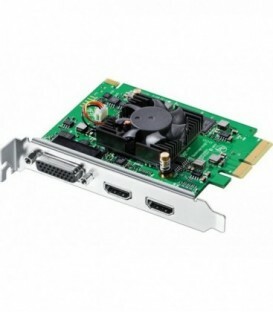 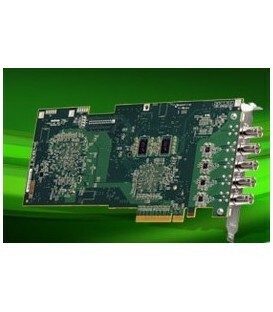 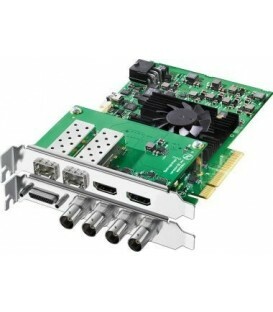 1-Lane PCIe Card to PCIe Cable Interface Adapter. 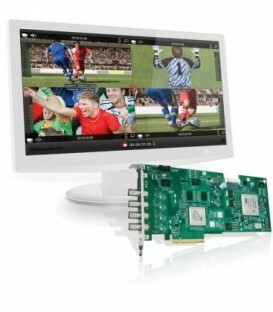 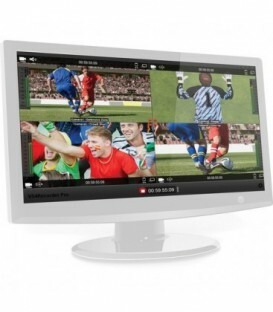 Matrox VS4 quad HD-SDI capture card for Telestream Wirecast Pro & StudioCoast vMix. AJA 5m Tether Cable for K3G Box. 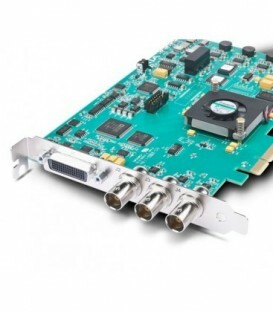 Includes Matrox VS4Recorder Pro software and the Matrox VS4 quad HD-SDI capture card for Telestream Wirecast Pro & StudioCoast vMix. 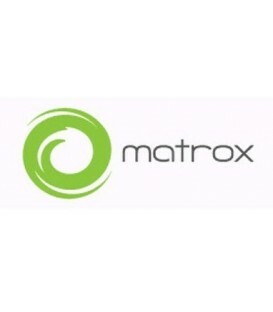 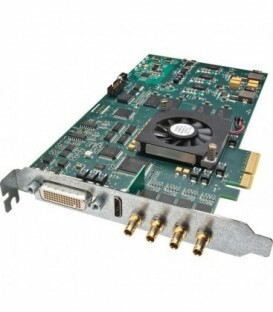 Matrox VS4Recorder Pro software upgrade from free trial version for use with the VS4 quad HD-SDI capture card.